[PDF] Balkan Blue: Family and Military Memories (Pen & Sword Select) | Free eBooks Download - EBOOKEE! Description: Contrary to popular misconception, the Army is capable of tolerating, even encouraging, individuality amongst its officers, particularly when they are inherently competent. Yet, as readers of Balkan Blue will discover it is a gloriously untypical autobiography covering the unlikely combination of the eccentric Redgrave clan and service life, the lighter side of which the author refreshingly captures. 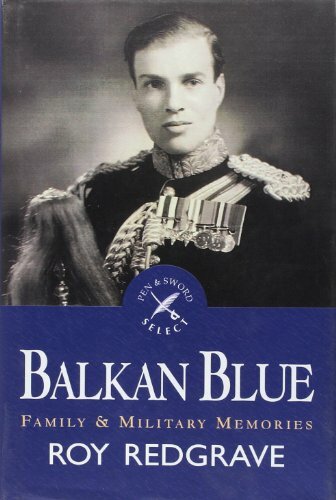 No comments for "[PDF] Balkan Blue: Family and Military Memories (Pen & Sword Select)".